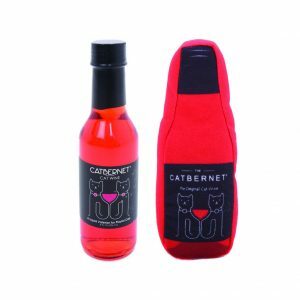 Apollo Peak is making Cat and Dog wine with names such as Catbernet, Pinot Meow, MosCato, CharDognay, Malbark & ZinfanTail. It doesn’t contain alcohol but the cat wine does contain cat nip. 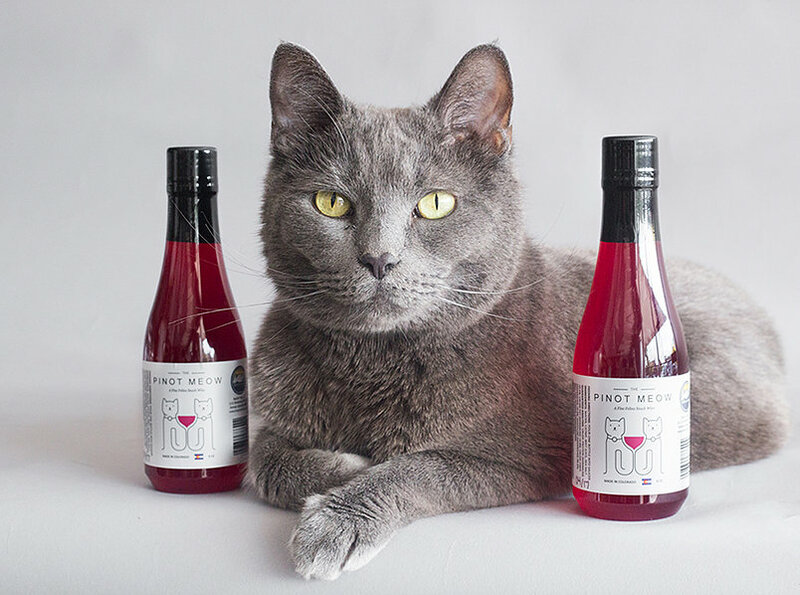 Which means your feline can now join you with a tingly buzz. 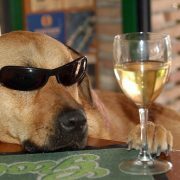 I know you animal lovers enjoy pampering your loved ones so this is certainly something to consider if you don’t like to drink alone. It also makes for an hilarious gift for those feline and canine loving friends of yours. You can find them at apollopeak.com. The post photo is compliments of The Gables Inn in Santa Rosa, CA. The Cat photo comes from Apollo Peak.